If you wanted to be taken out to the ball game but couldn't score tickets, all is not lost. There are plenty of top-notch sports bars in Houston to catch the World Series, all of which have more to offer than your typical stadium hot dog, nachos and overpriced beer. Topping the list is Underdogs Pub. Located at 4212 Washington Ave. in the Heights, the pub is the highest rated sports bar in Houston, boasting 4.5 stars out of 112 reviews on Yelp. The name alludes to the fact that you're welcome to bring your dog inside with you. 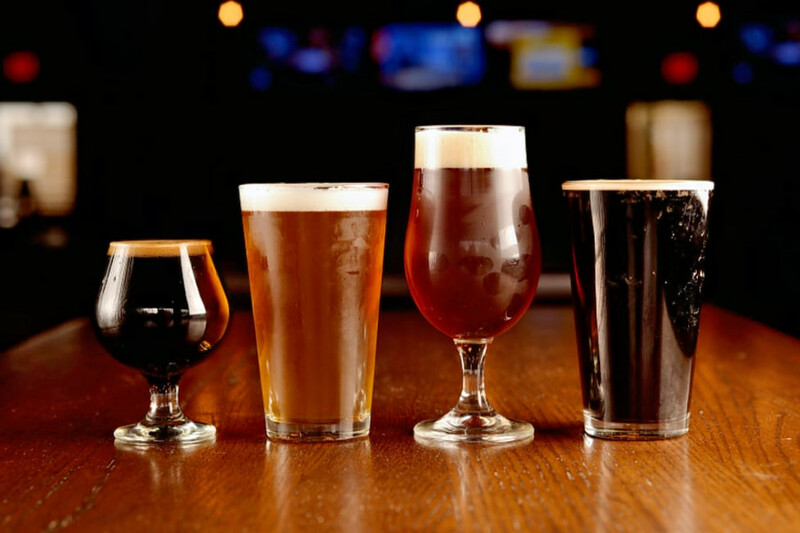 The bar offers a large craft beer and whiskey selection, with 400 beers and 200 local and international whiskeys and bourbons. It also offers a number of classic cocktails. 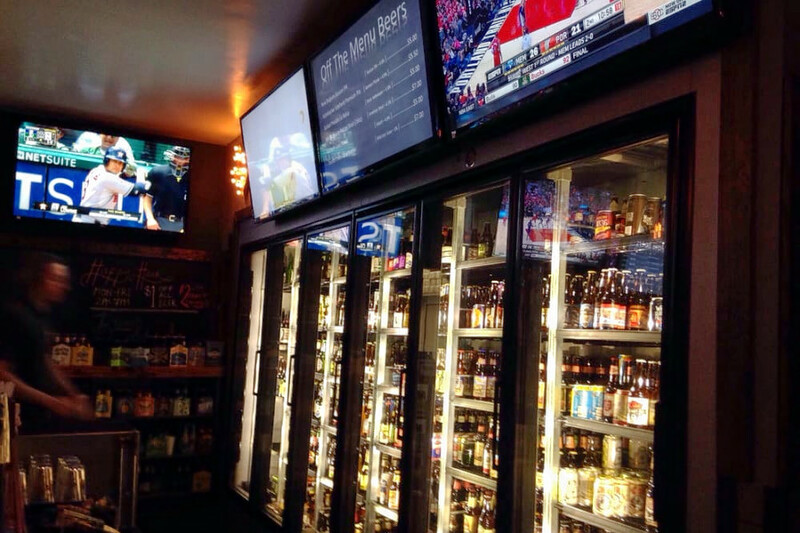 Yelper Marcia G. wrote, "Great place to chill, have some drinks, watch a game and bring your dog! Zoey loves it here as much as we do! The crowd is usually full of laid-back, dog-friendly people, so it's always a good time!" 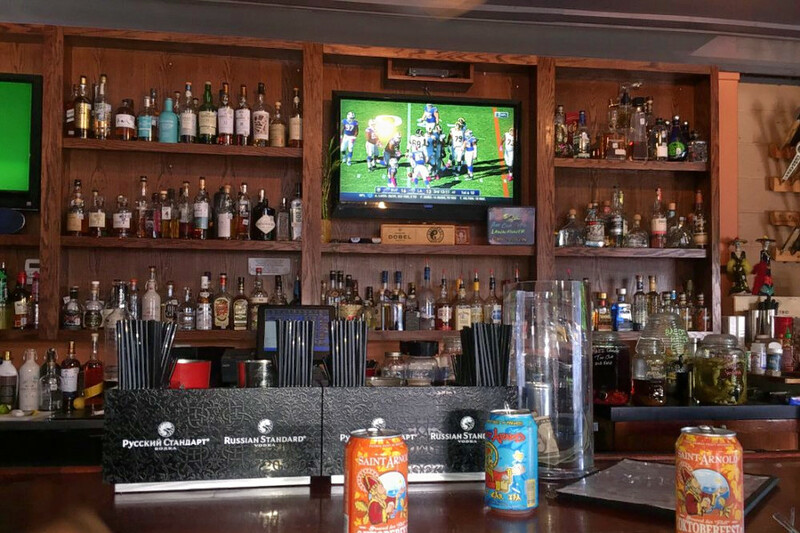 Montrose's Revelry on Richmond, located at 1613 Richmond Ave., is another top choice, with Yelpers giving the sports bar four stars out of 337 reviews. It serves a menu of burgers, tacos, wraps and more. Dishes include the Houston Sunrise Burger with a fried egg, bacon and cheddar on Texas toast; the Braised Short Rib Tacos with pico de gallo, avocado, red cabbage and queso fresco drizzled with avocado puree; and the Revelry Nachos with borracho beans, three cheese queso, jalapenos, pico de gallo and avocado puree. (See the full menu here.) The bar serves wine, beer and cocktails. Edelyn C., who reviewed it on Oct. 20, said, "Really great sports bar! Happy hour prices are great for bites and drinks, lots of TVs and outdoor seating. The staff is super friendly and food is good. What else could you ask for?" Doberman's Bar & Grill, a New American and Cajun/Creole spot in the Heights, is another much-loved go-to, with 4.5 stars out of 104 Yelp reviews. Head over to 519 Shepherd Drive to see for yourself. The bar features an all-local selection of craft beer, while the grill offers Southern eats, including seafood grits, avocado fries, Cajun catfish and chargrilled oysters with Cajun Parmesan, shrimp and spinach. Brunch is also available on the weekends. 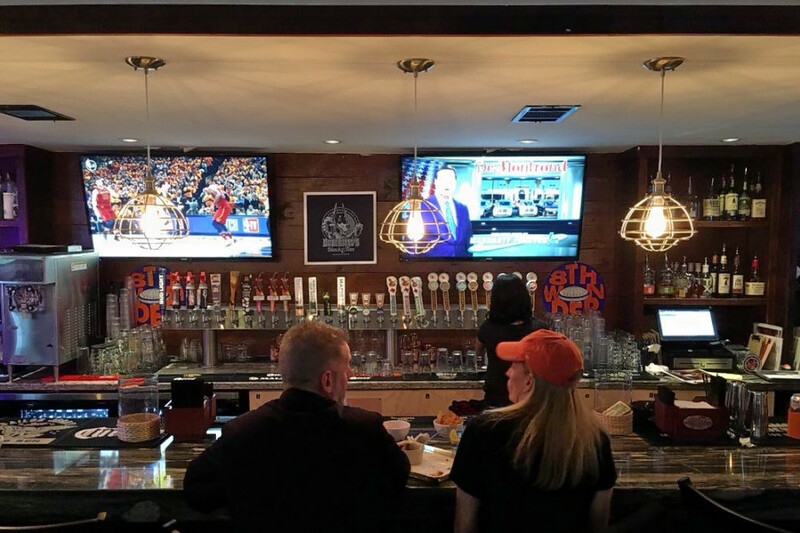 Cody J., who reviewed it on June 23, wrote, "The bar is a great setting for watching a game or having lunch, dinner, appetizers or a few drinks with friends." Also in the Heights, check out Beer Market Co., which has earned four stars out of 287 reviews on Yelp. 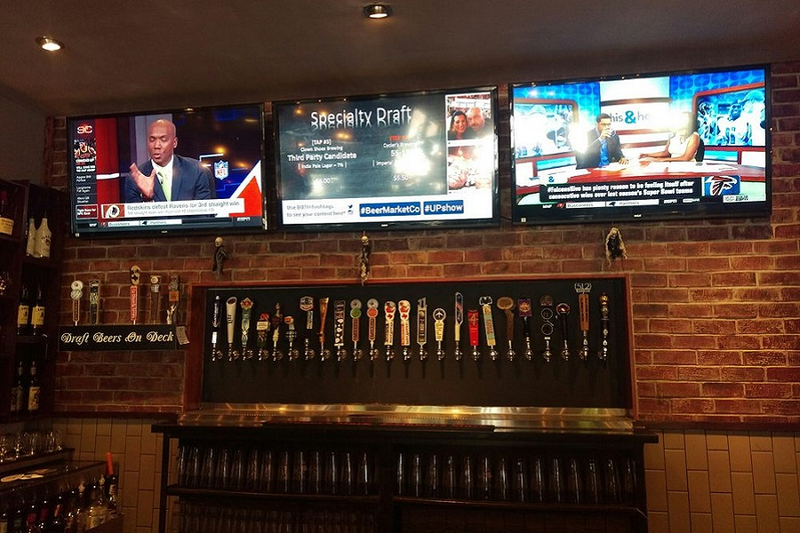 You can find the sports bar, beer bar and traditional American spot at 920 Studemont St., Suite 900. Hayden W., who reviewed it on June 17, said, "Excellent place to watch a game. Hundreds of beers and great wings. Pickle chips are delicious. I continue to want to come here and spend my money -- they just do everything really well."